Show your family and friends that you're leading a healthy lifestyle and drinking your eight glasses of water daily! 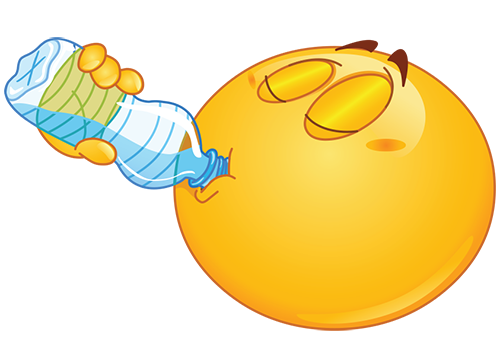 Hydration is important and so is having fun on Facebook! 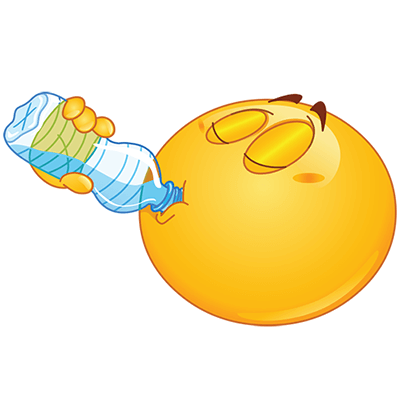 Be sure to view our entire collection of emoticons so you can use them on Facebook. In fact, they're free to use so use as many as you like!